Founded by Jay Haysey and Bethany Mercer in 2009, GlobalShots is a photography and videography company specialising in travel, outdoor lifestyle and adventure sports. Based on the Isle of Wight, GlobalShots has made its name producing refreshingly different content for athletes and brands all over the world, including Snow+Rock, Puma, Land Rover, Cotswold Outdoor and Salomon. Jay and Beth have a deep affiliation to the mountains and nature and through this passion, they began a very interesting series entitled "Beyond The Piste". 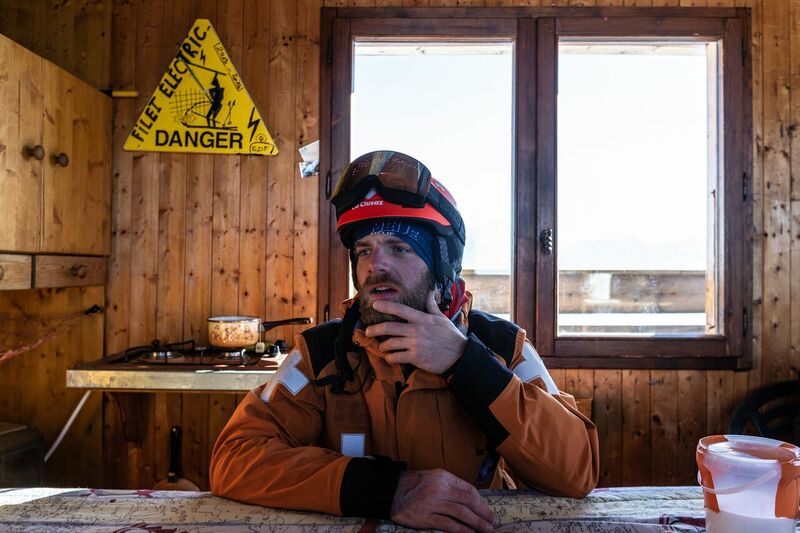 You will also see some incredible portraits of the ski patrollers themselves, faces that tell a story, have a hidden past and faces that have seen the almighty power of the mountains first hand. 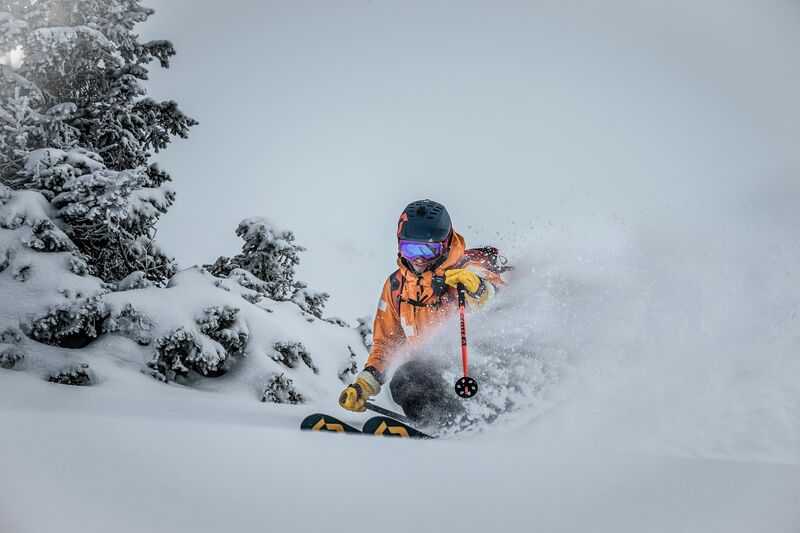 Between the stories, the portraits and the landscape shots, so impeccably captured by global shots, we get a unique insight into life in ski patrol. Beyond the Pistes documents the lives of the ski patrol in the French resort of La Clusaz, offering an insight into the real people who keep the mountains safe. The film will be released on February 18th 2019 on the GlobalShots Facebook and Vimeo pages. See www.facebook.com/globalshots and www.vimeo.com/globalshots. 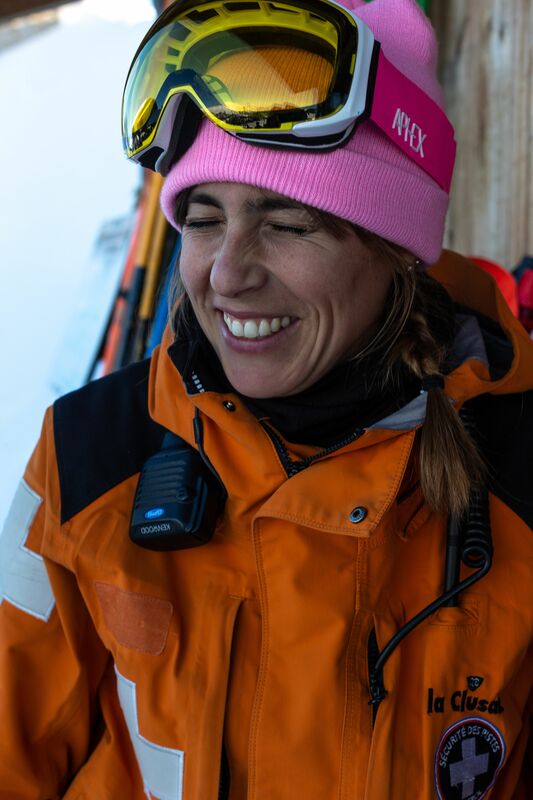 Twenty-nine-year-old Elsa Gallay, one of the two female patrollers, also features, along with Neal Quenet, the team’s youngest patroller at just 22. Ski Patrol Portraits is a collection of photographs of 18 members of the Pisteurs Secouristes (ski patrol) from the charming French ski resort of La Clusaz. Here is the story as told my Global Shots. . . . 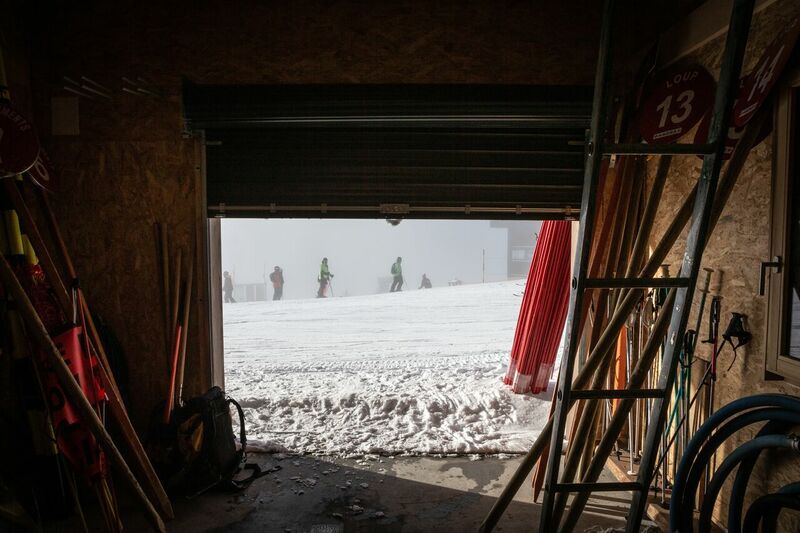 The behind-the-scenes photos were shot during filming for a new GlobalShots documentary, Beyond the Pistes, to be released on 18th February 2019 on Vimeo. The short film follows the La Clusaz ski patrol as they carry out day-to-day tasks to ensure safety on the mountain, including preparing the pistes for skiers, avalanche blasting and search-and-rescue training. 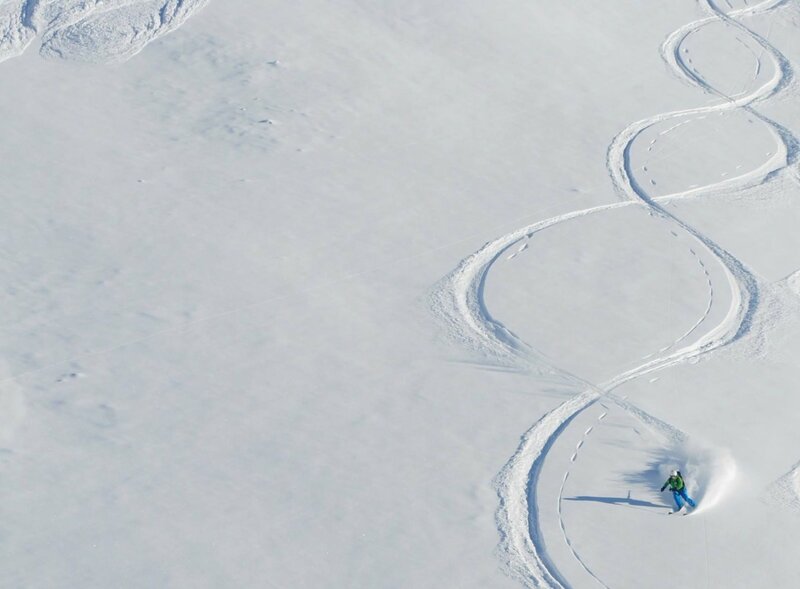 Filmed in an organic style, and unlike existing ‘day-in-the-life of’ videos, Beyond the Pistes offers an original insight into the life of a ski patroller, capturing the real people behind the goggles, and their passion for the job. The 38 team members, whose ages range from 22 to 64, work in four smaller crews to cover the four ski areas in the resort, which has 77 miles of slopes. 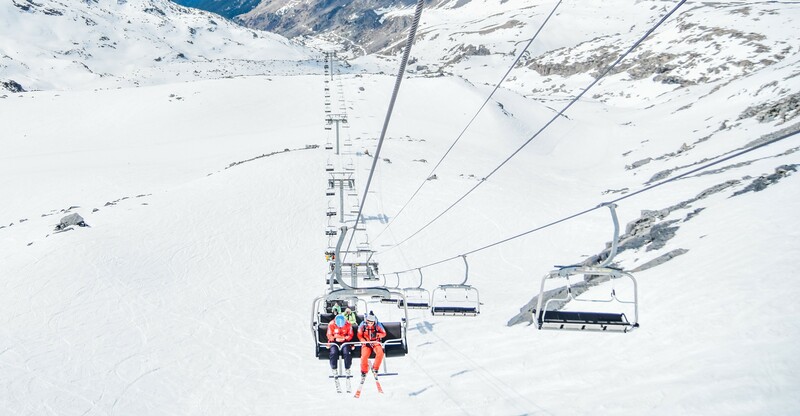 In 2018, the team dealt with 695 accidents requiring the use of the emergency sled, or ‘blood wagon’, to transport injured skiers off the mountain. 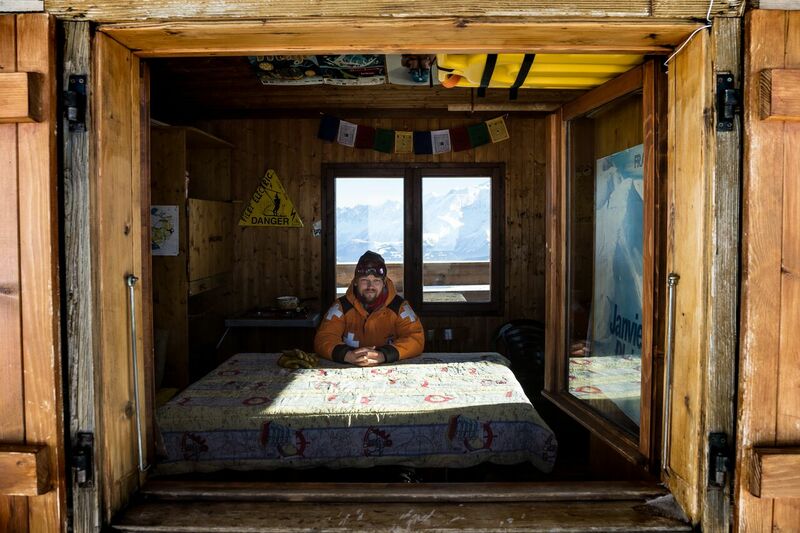 At 61 years old, Bruno Vionnet-Fuasset, is one of the most experienced members of the La Clusaz ski patrol with 30 years in the job under his belt. His face is one of 18 captured in the Ski Patroller Portraits series. Another shot shows Pierre Hudry-Clergeon, a 29-year-old who accomplished his dream of following in the footsteps of his father, also a ski patroller. 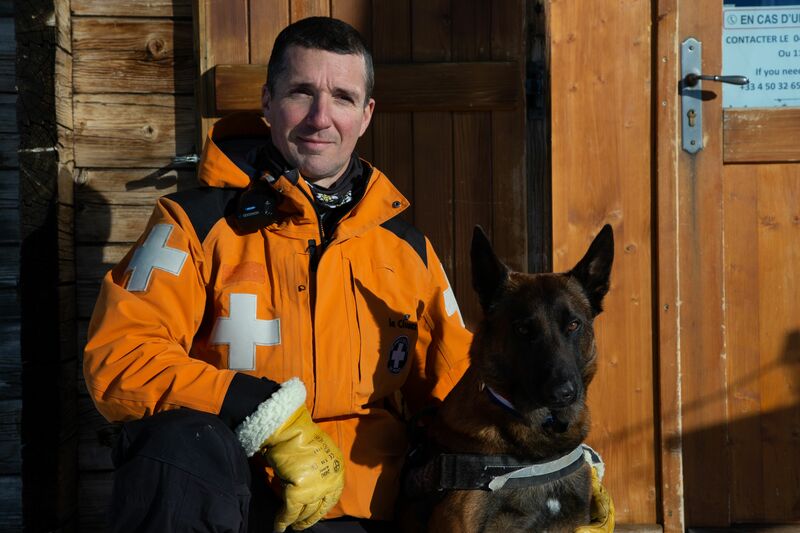 The series also includes a portrait of dog handler Nicolas Coutelle and his three-year-old Belgian Shepherd, Loustic, who plays an invaluable role in rescuing avalanche victims. We are counting down to the 18th now as we are so excited to see the final edit which we will be sure to share with you adventurers. Watch this space to learn more about our new friend's Global Shots and for more stories from the mountains this Winter. In the meantime follow Global Shots on Instagram. 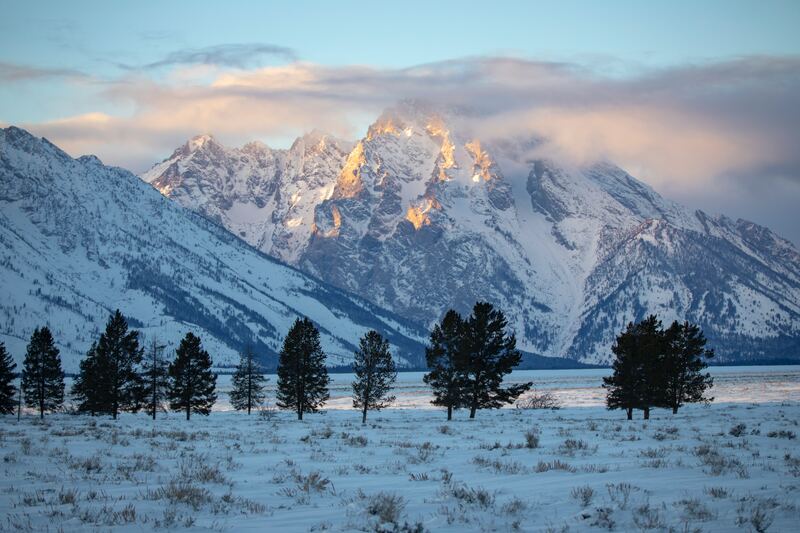 Breathe In Retreats- Meditation, Ski, Surf, Hike. From the mountains to the valley and across to the ocean, one can find solace, thoughtfulness and peace. Now Breathe In are well underway with their retreats, skiing, hiking and surfing, we spoke to them about their brand, their story and why their retreats are so unique. If you and your friends, partner or indeed alone, want to discover yourself and get in touch with nature, Breathe In retreats are for you. Grab a coffee, sit back and read our interview below.